Through grace, Ruth Harbor Ministries provides Christ-centered homes, programs and comprehensive services, resulting in positive life change for young moms facing unplanned pregnancies or parenting young children. Ruth Harbor helped me learn and prepare for my baby in ways I wouldn’t have been able to on my own. I’m so thankful for everyone there and how they supported me in the decisions I made. They are all so sweet and understanding. Thank you everyone at Ruth Harbor for everything you all did! 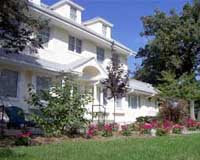 The expectations of a maternity home are blown away once you step into the door of Ruth Harbor. You grow spiritually, mentally, and personally because of the love and understanding knowledge of the professional staff. Being a previous resident I can tell you that you won’t regret coming to Ruth Harbor because I’m still in contact with the staff along with volunteering in every way I possibly can. I’m really thankful for all the help I received throughout my stay at Ruth Harbor. I’m really happy that I came to Ruth. They helped me grow in so many ways as a young woman. I learned so many things I never knew. I’m really sad my time at Ruth Harbor is up. I’m really going to miss all the staff who’ve been here for me. I just want to say a big, big thank you to everyone at Ruth! I didn’t have anywhere else to go. I used to live on the street and my mom’s house wasn’t working out. Then I came to Ruth Harbor and received help getting the things I needed for my son. I loved hanging out with the staff and the other girls. Ruth Harbor is a very loving home. I’m thankful there is always somebody to talk with at Ruth Harbor. Before I came here, I didn’t have a stable home. I was battling with lots of stress and just needed extra help and support. Then I came to Ruth Harbor and found there are others who are just like me with a similar story. While here, I got help looking at all my options. I basically got all kinds of help I needed. Ruth Harbor helped me become the best mom I could be. My self-esteem is much better and since I left Ruth Harbor I am now happily married and working. I am completely off public assistance now and am paying rent to my host family. Ruth Harbor helped me figure out how to choose better friends. I appreciate everything Ruth Harbor has done.  Join the Ruth Harbor Ministries email list!